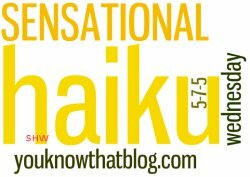 This week’s theme is: Nature – traditional haiku challenge! Who knew February and March would be this crazy for me? I’ll visit if I can this week! Beautiful sibilant sound effects in your haiku reflecting nature’s symphony! Lovely! So many aspects of nature. nicely done. Lovely… showcasing the many faces of nature! beautiful examples of classic haiku! I usually don’t play but I saw what your prompt was and thought I’d give it a go. I found my way here from Mr. Knowitall’s blog. 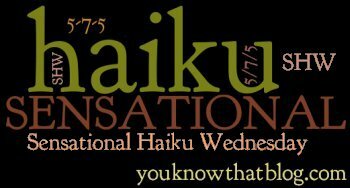 I had already written a poem for the day when I saw your prompt so the haiku is below that. The beauty of spring, the beauty of haiku. Lovely! Love this! I’ve seen this at Tara Tyler’s blog a few times, and I would love to join in . . .but I already posted just a “regular” post today . . . but next week . ..excitement! So glad you host this sensational meme! It’s a lot of fun, and I love the traditional haiku. Clever take on the prompt, Madeleine! Beautiful nature haiku. Love them all! Hi Jenn, thanks for stopping by. Its been a while, and this week’s theme is nature and my interest lately is nature landscape. If only my picture could speak some words, I’d like to come back and join. You have that great talent and good luck to you and your participants. ha ha jokes on me. A dark one! Thanks for joining us, Bruce!